Copyrights @ Bethesda CSI Tamil Church. All Rights reserved. 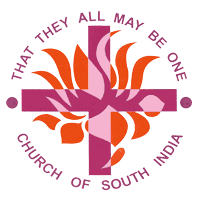 Bethesda C.S.I Tamil Church is a growing church. We are Tamil C.S.I Diocese of Tirunelveli who love our church and are centered on Christ. We believe in the historic Christianity faith and are especially grateful for our understanding of God's grace and his call for personal and social holiness. With God's grace and because of people like you, we believe that the best years are ahead for the church we love. 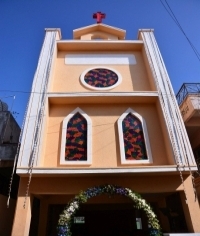 Bethesda C.S.I Tamil Church plays an essential role in providing worship and spiritual guidance for key life events - from Child Blessings & Baptisms to Marriage & Funerals. Our other services include Overstate Student guidance, Relocation Settlement, Community Support, etc. We also encourage visits to Hospitals and Rest homes. Come along and join us for worship every Sunday Morning. If you have a talent God intends for you to use it, please feel free to use it in our church. Support the Church with your prayers, so that none of Satan's design against the church shall succeed.